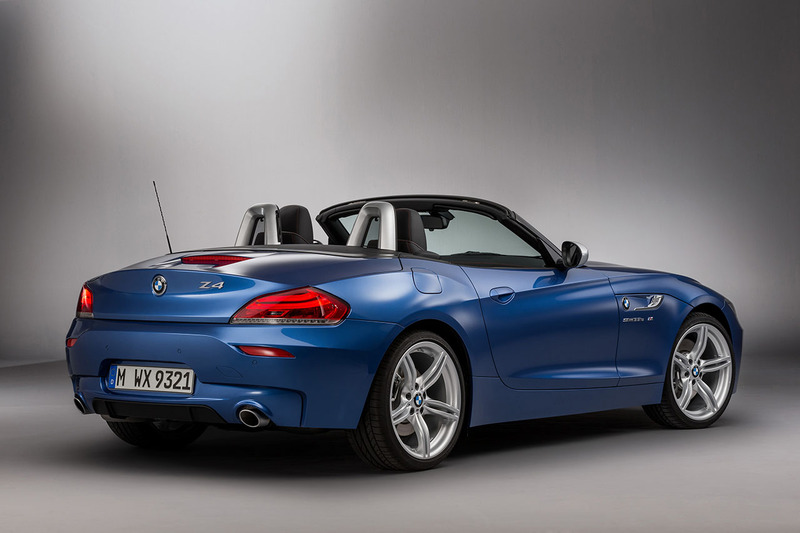 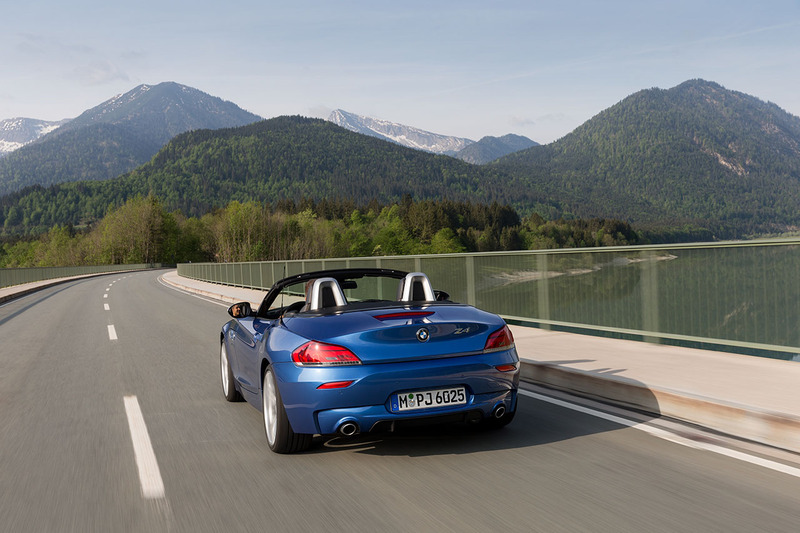 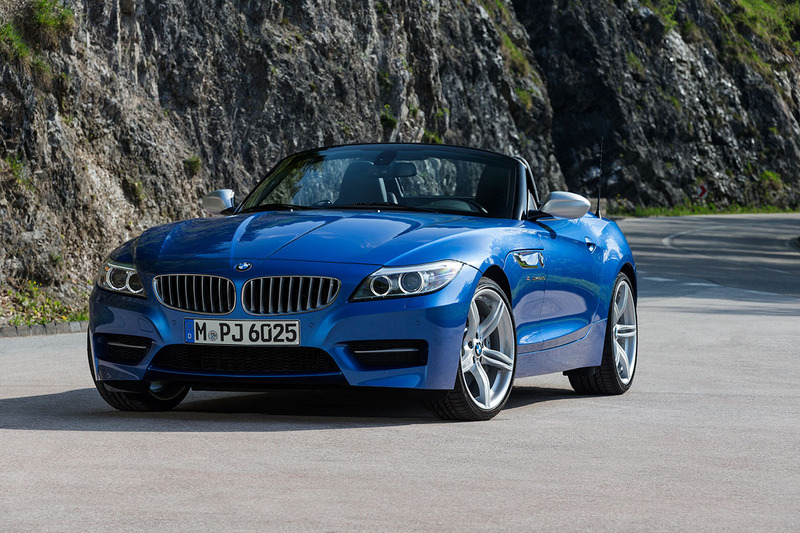 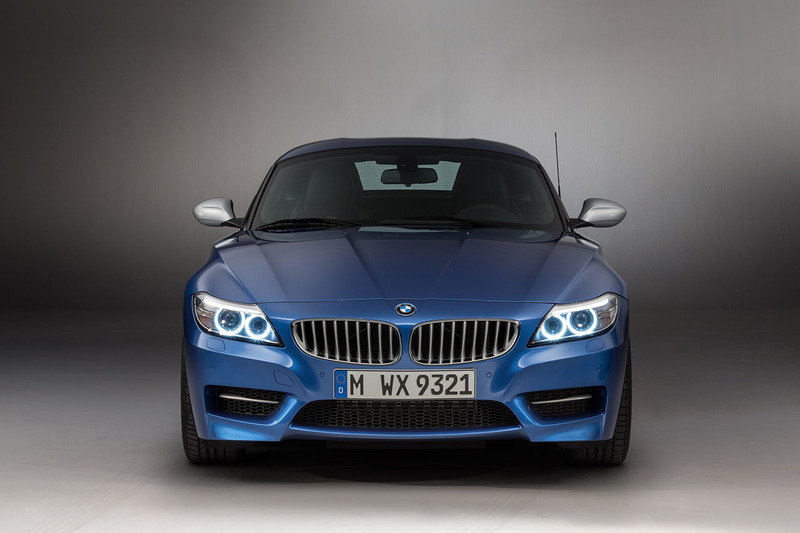 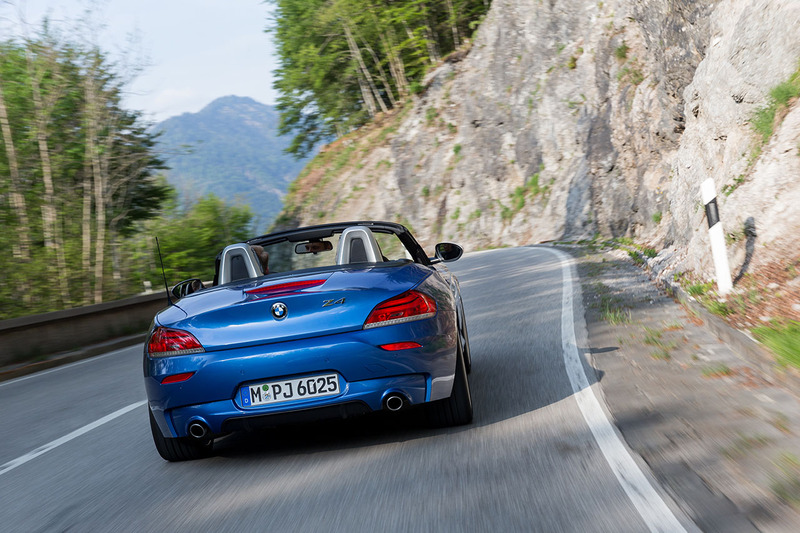 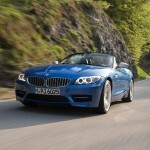 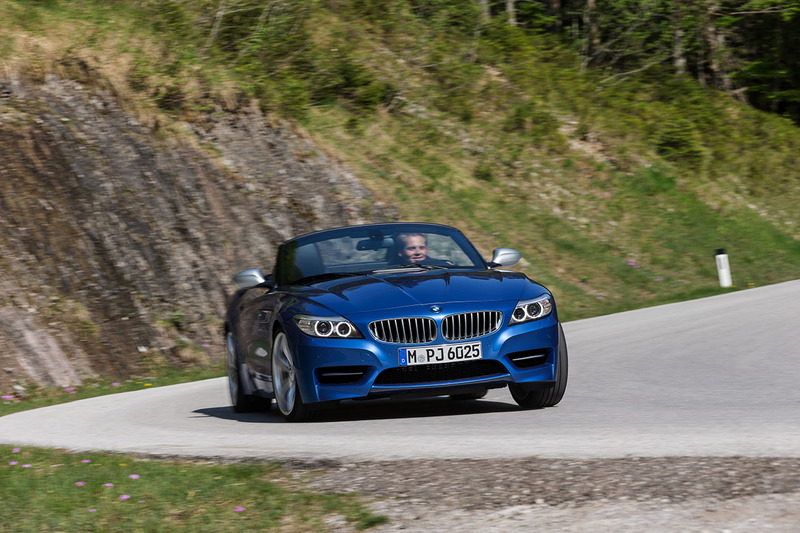 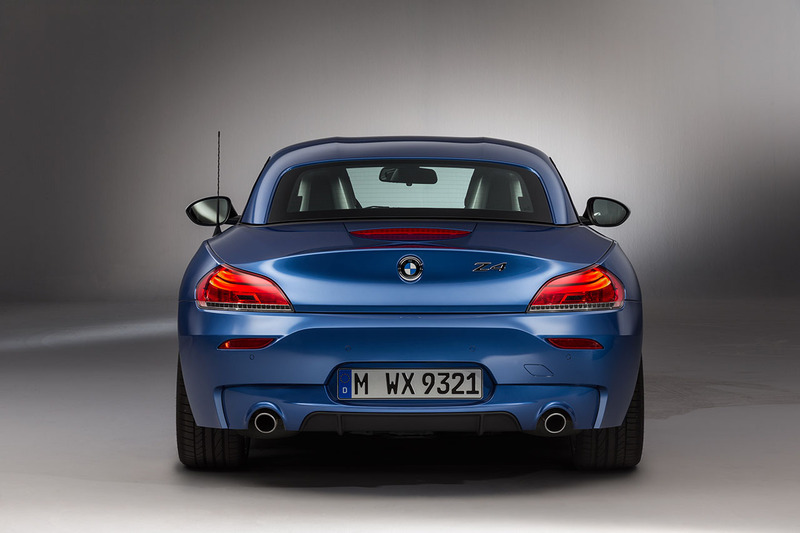 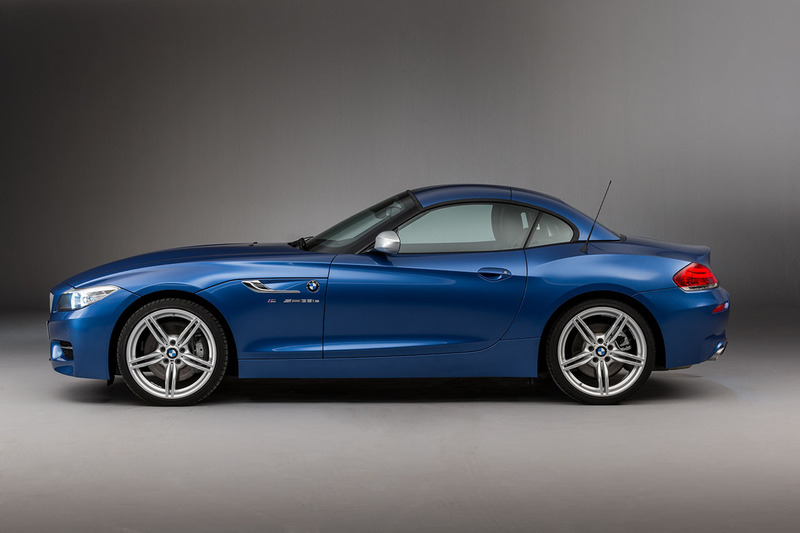 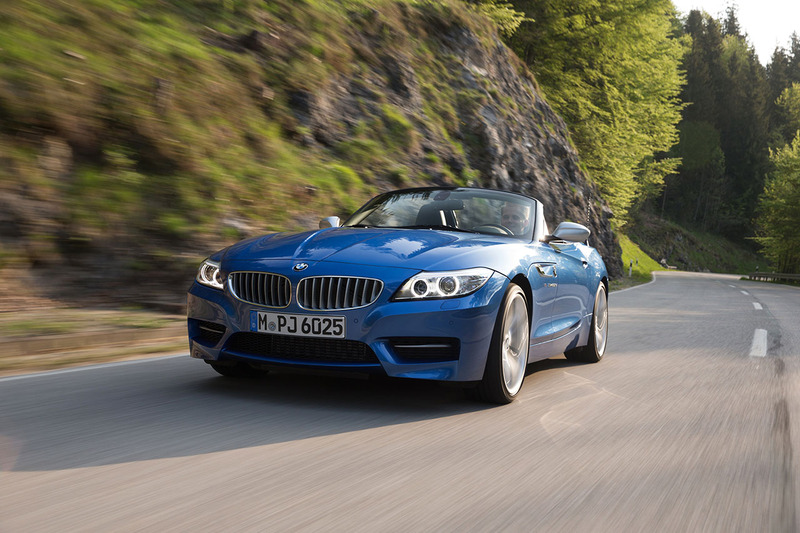 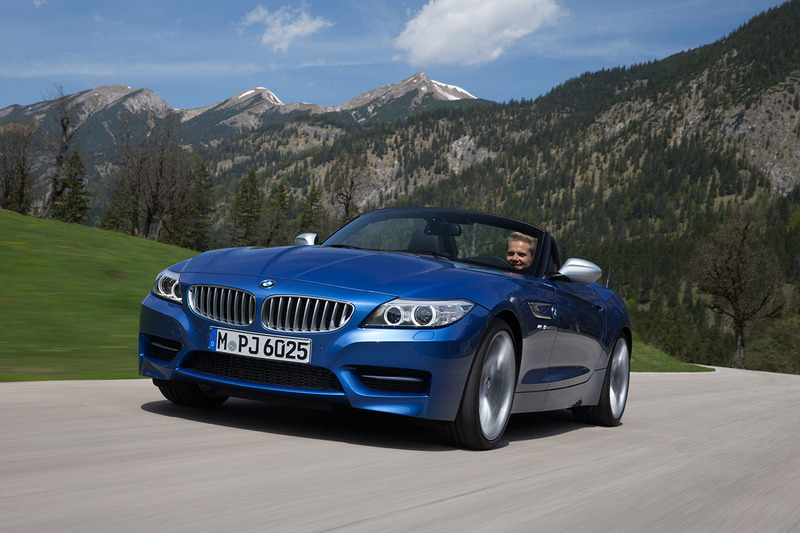 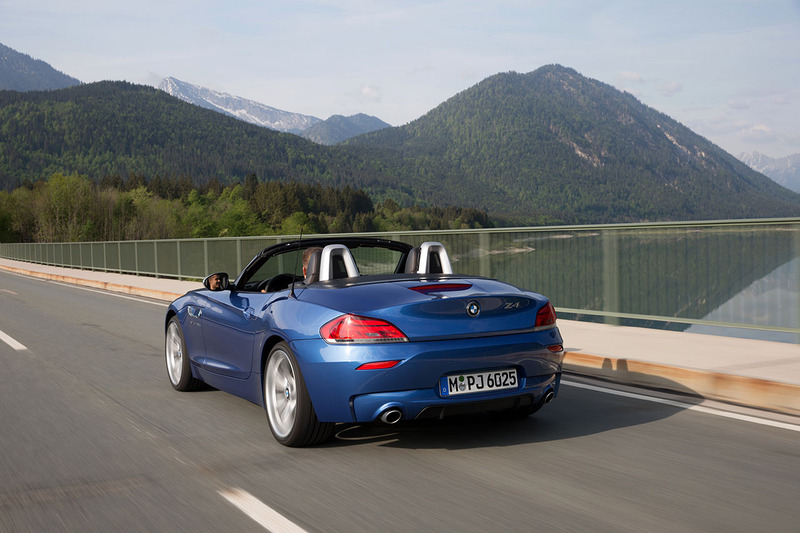 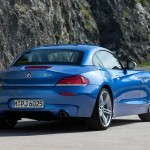 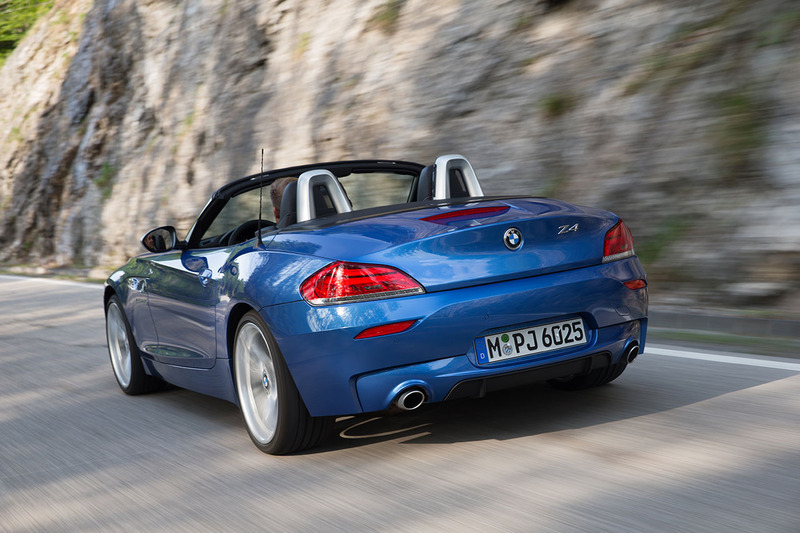 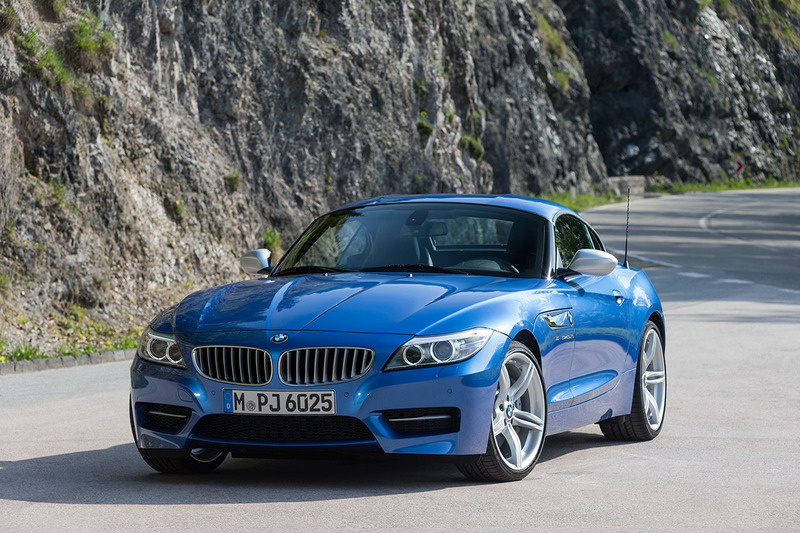 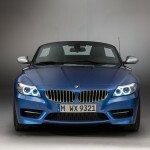 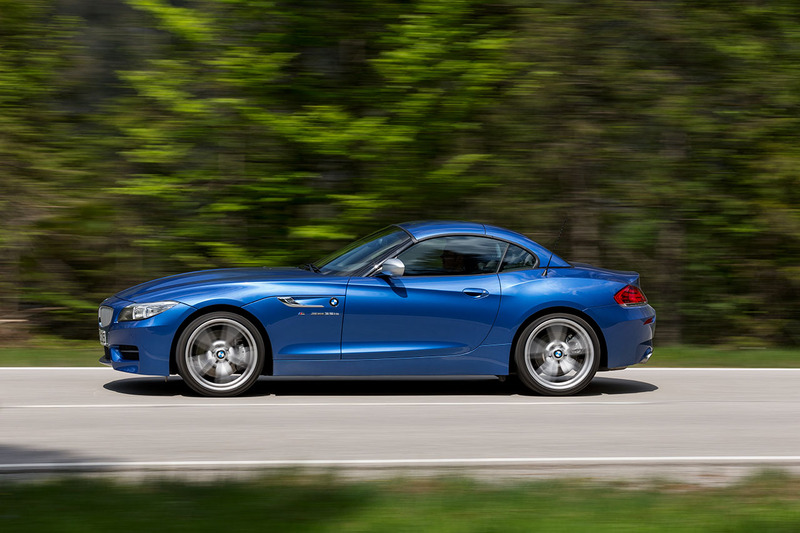 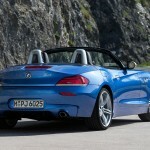 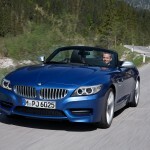 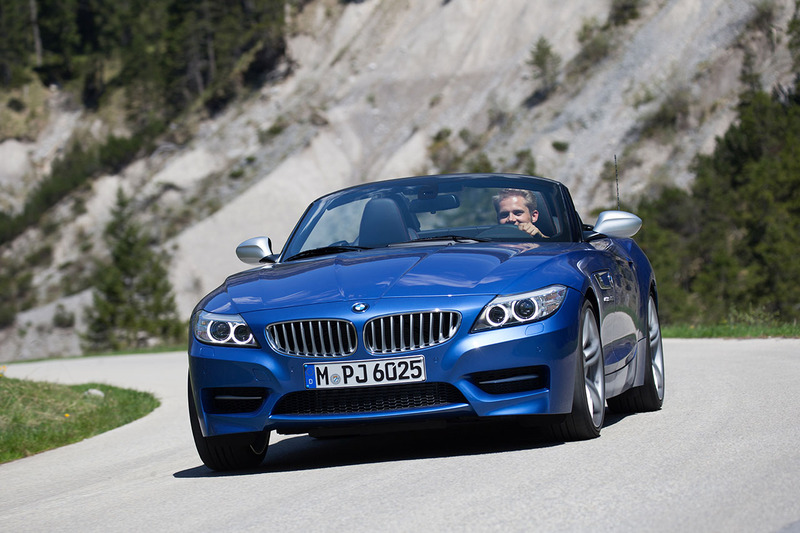 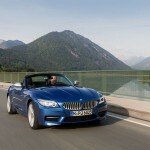 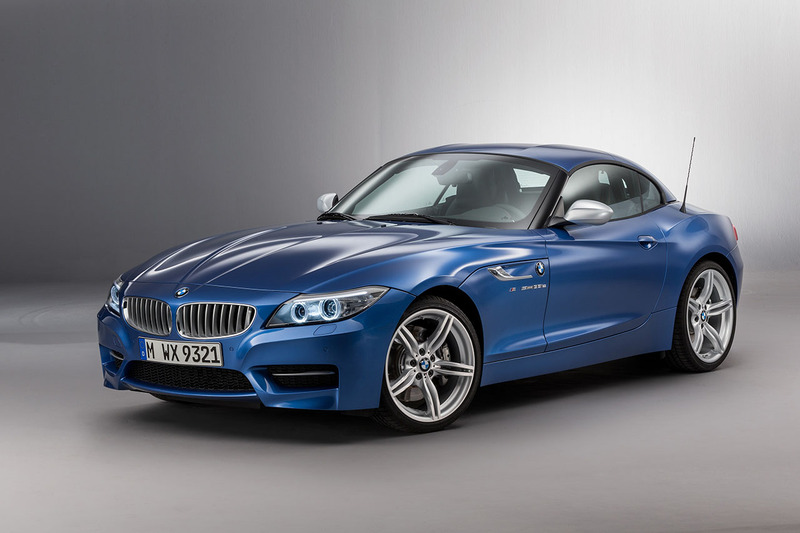 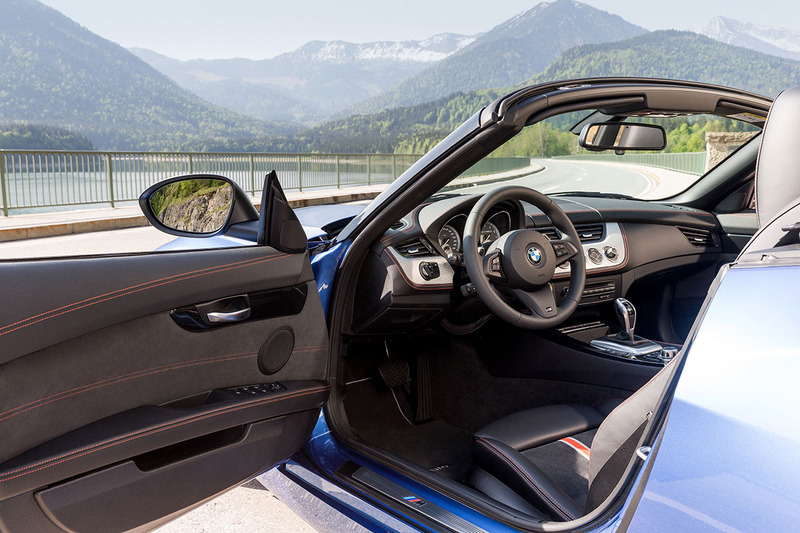 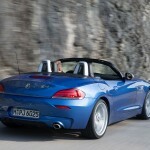 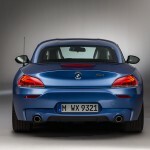 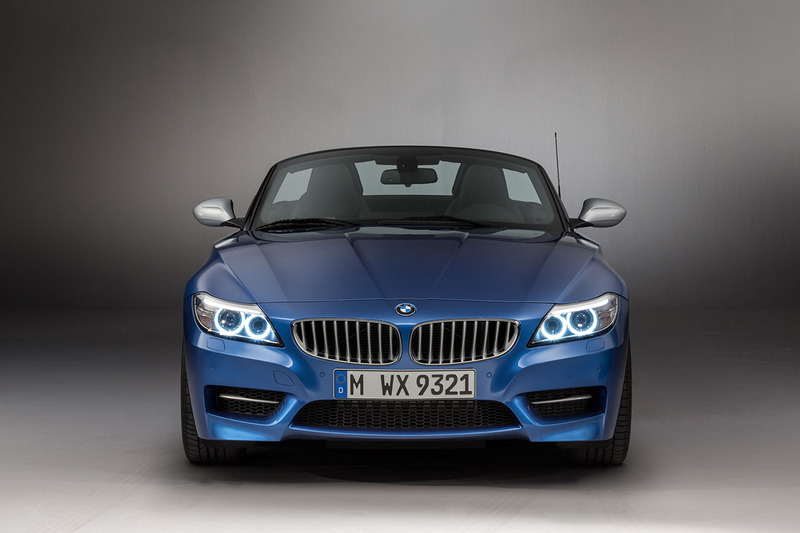 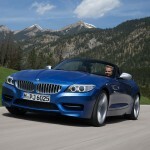 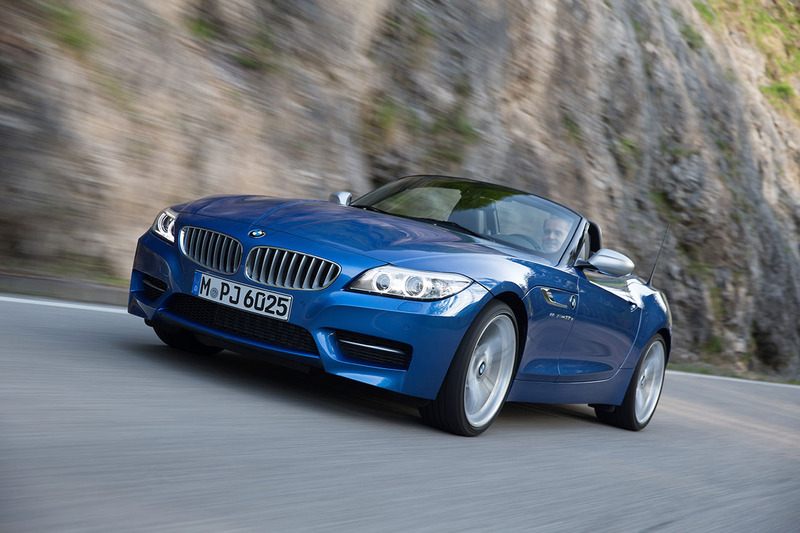 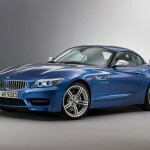 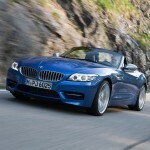 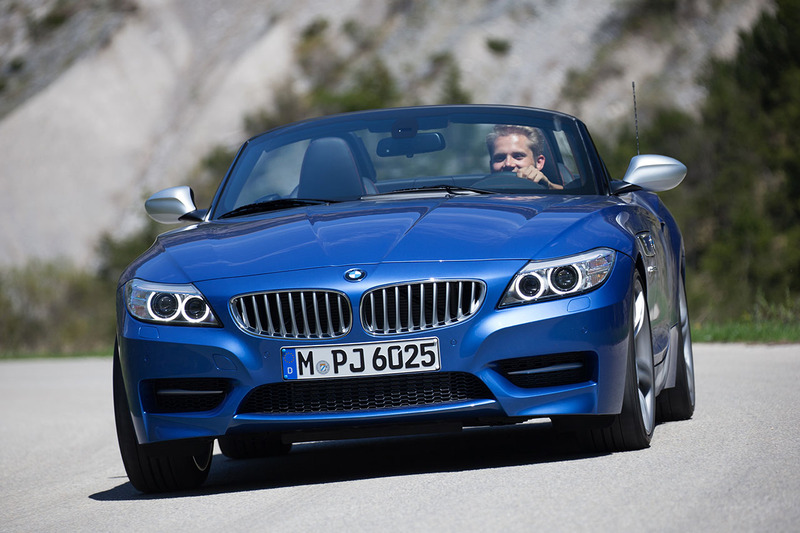 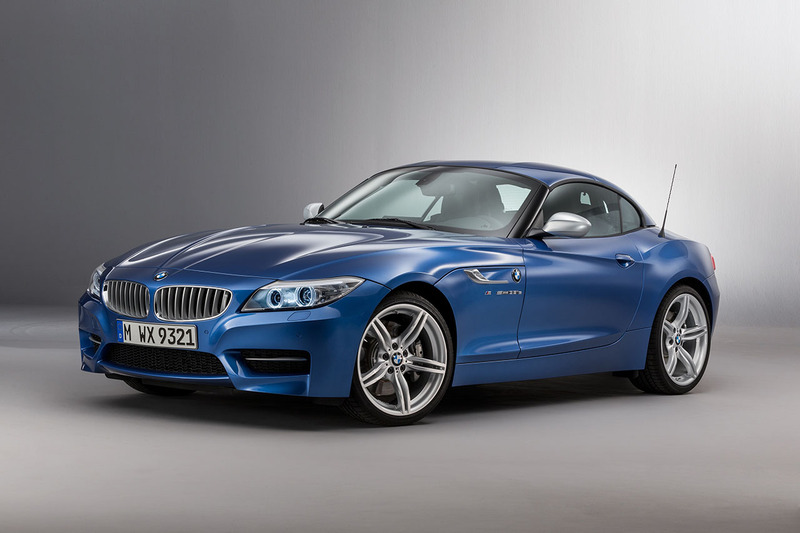 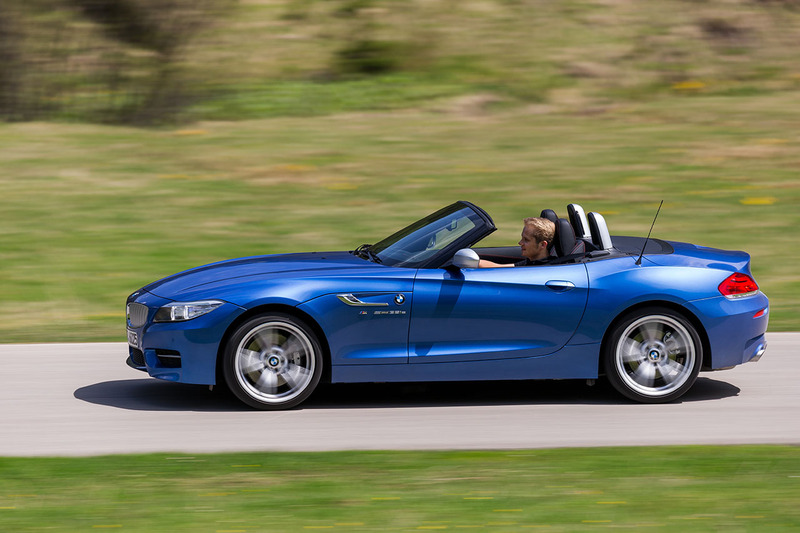 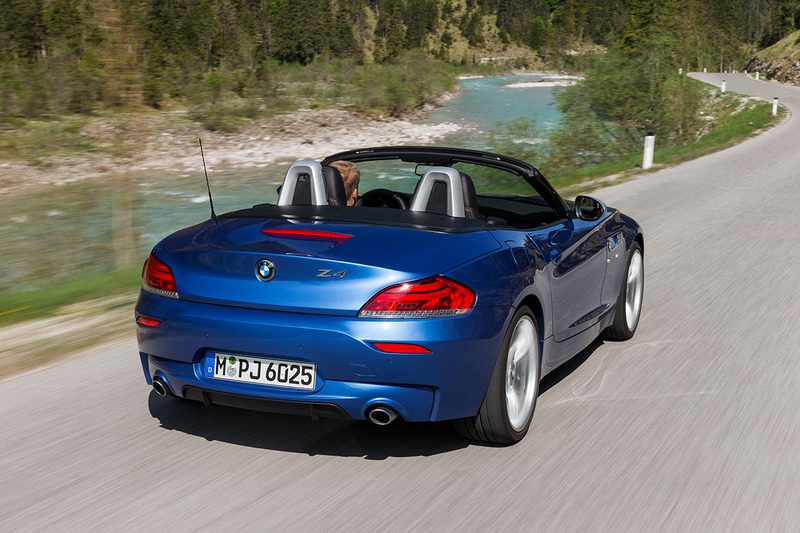 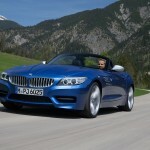 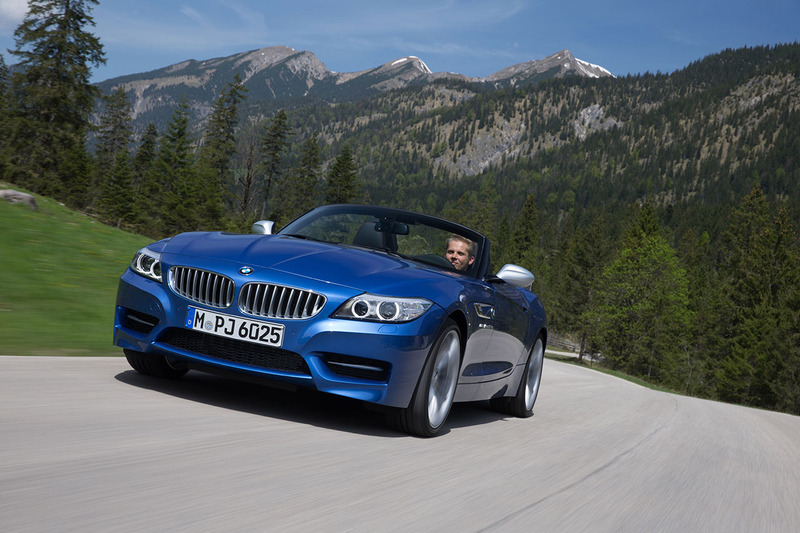 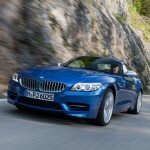 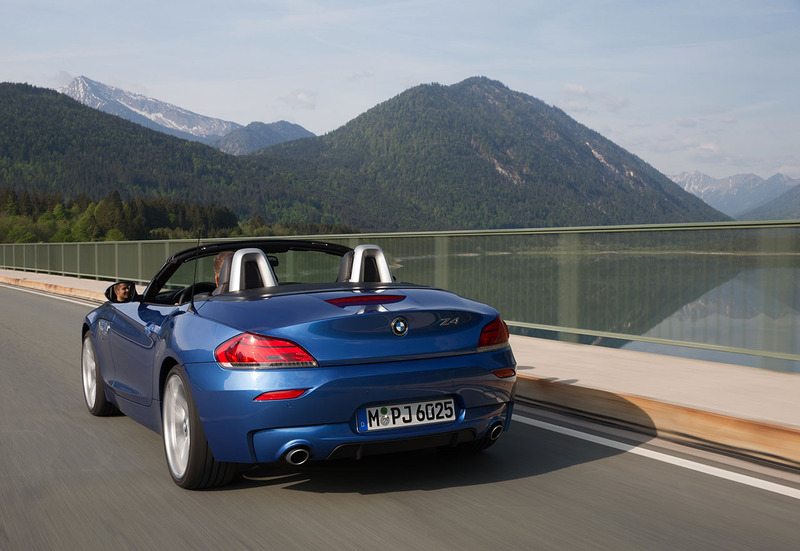 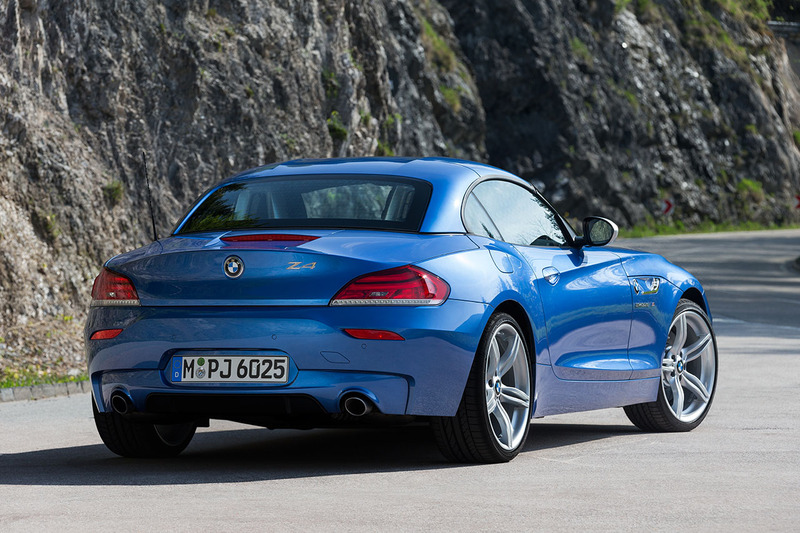 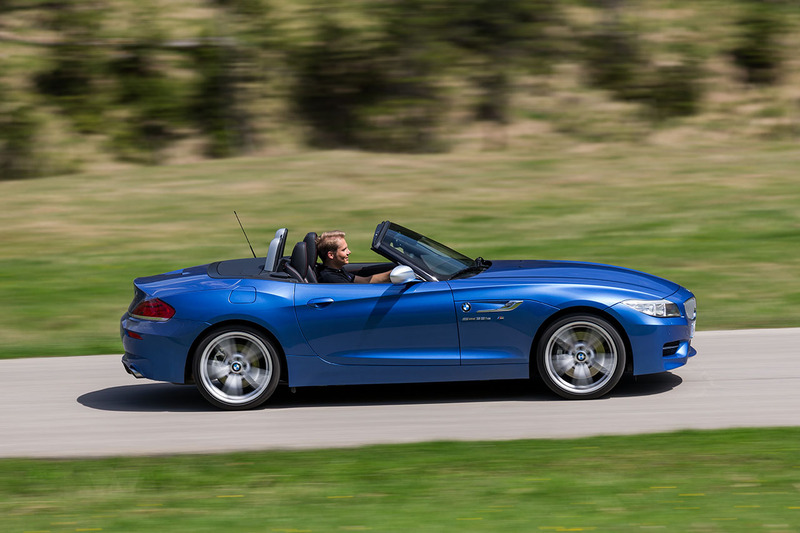 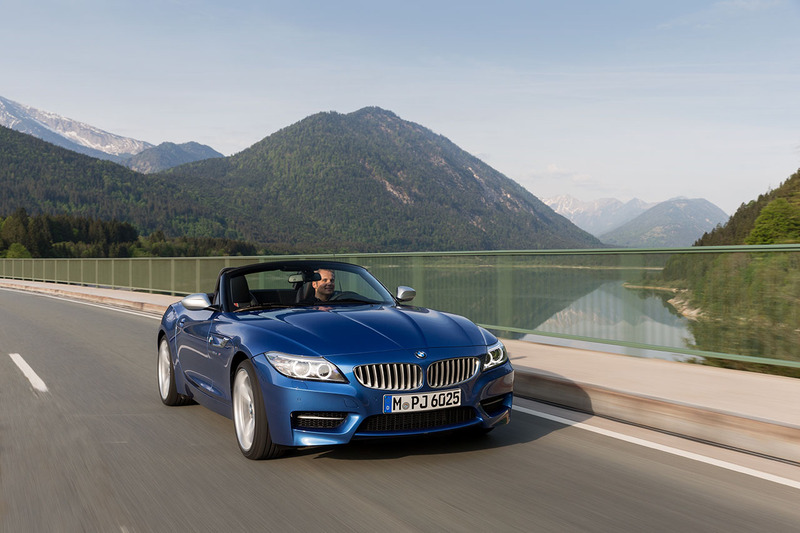 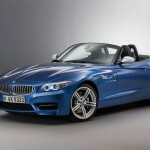 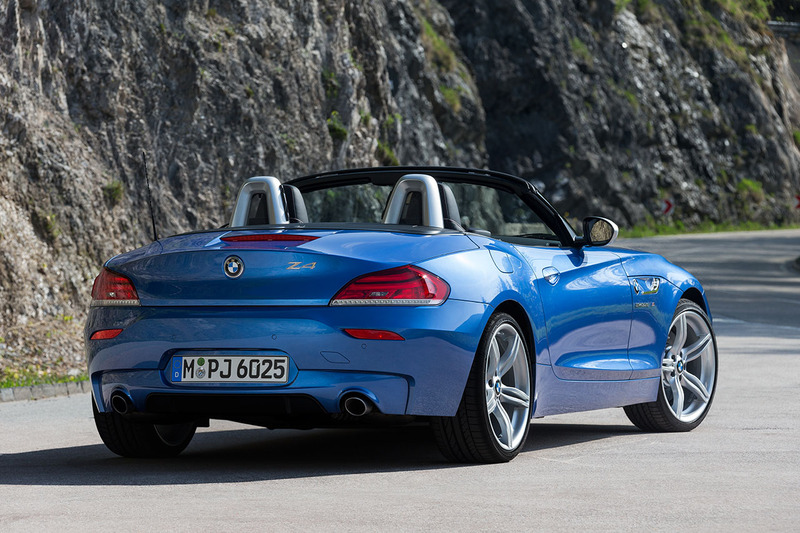 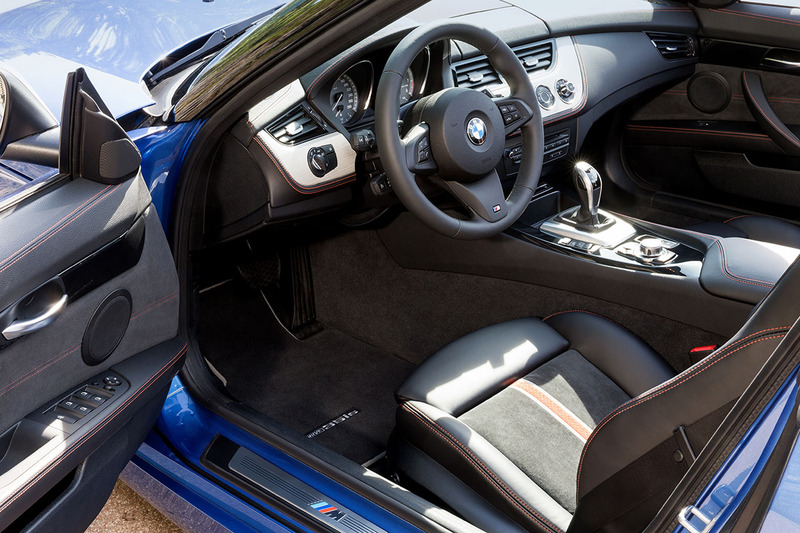 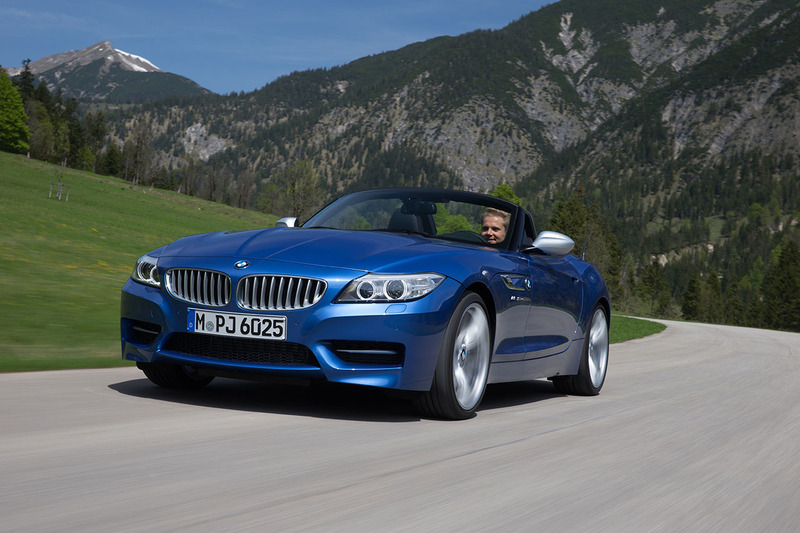 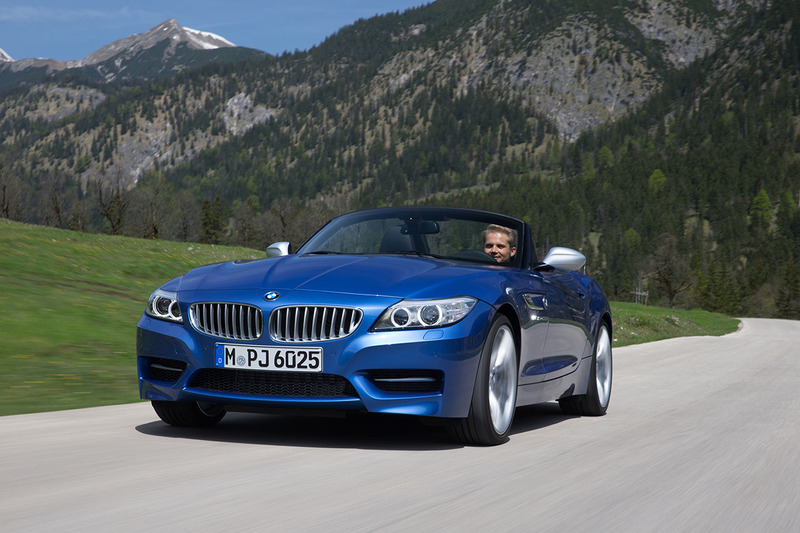 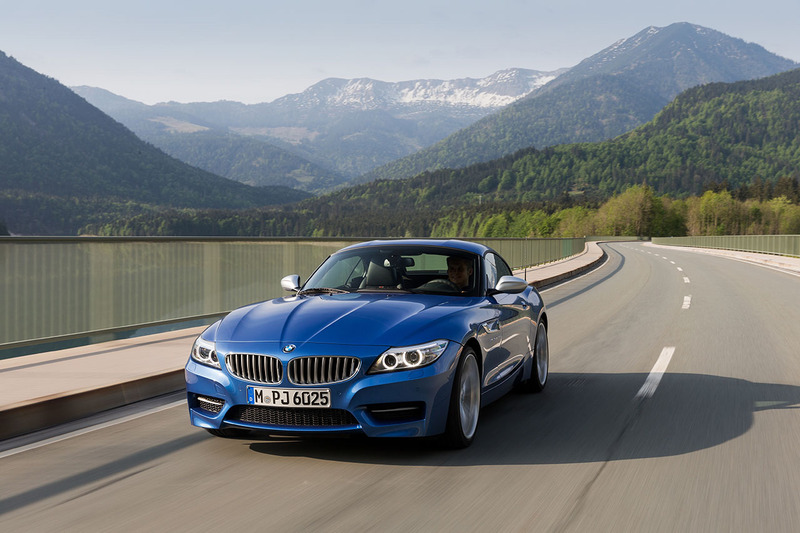 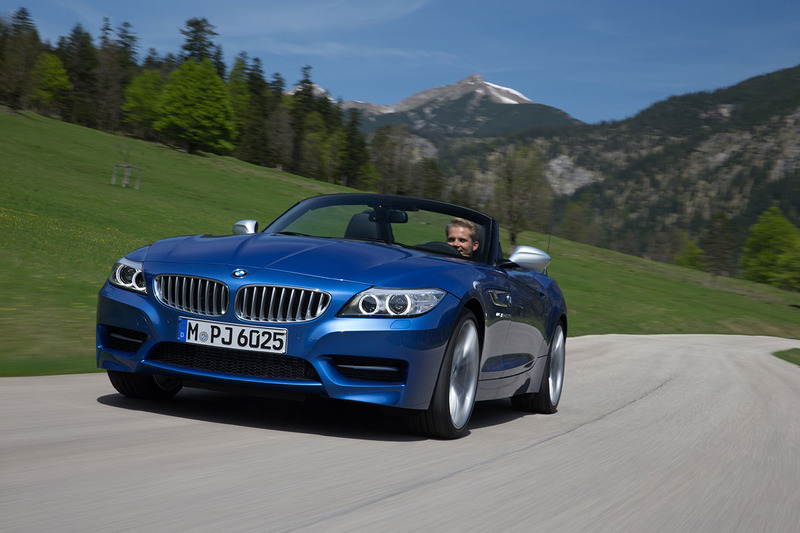 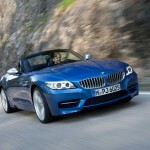 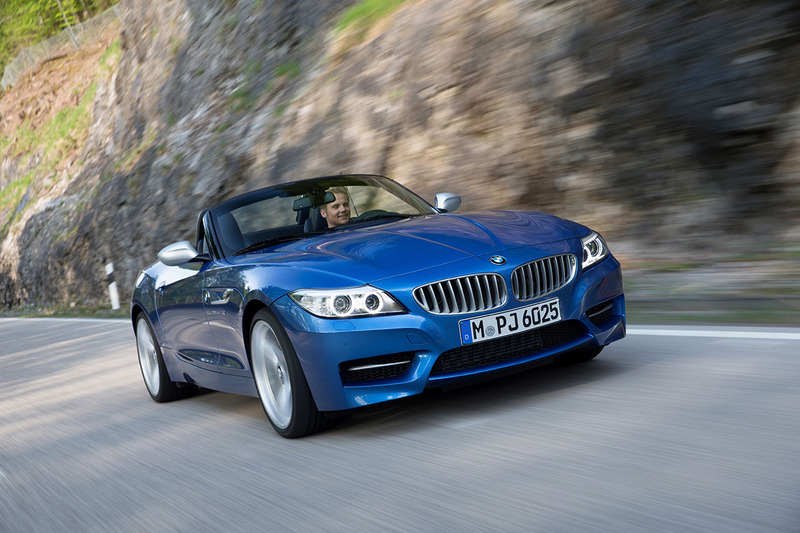 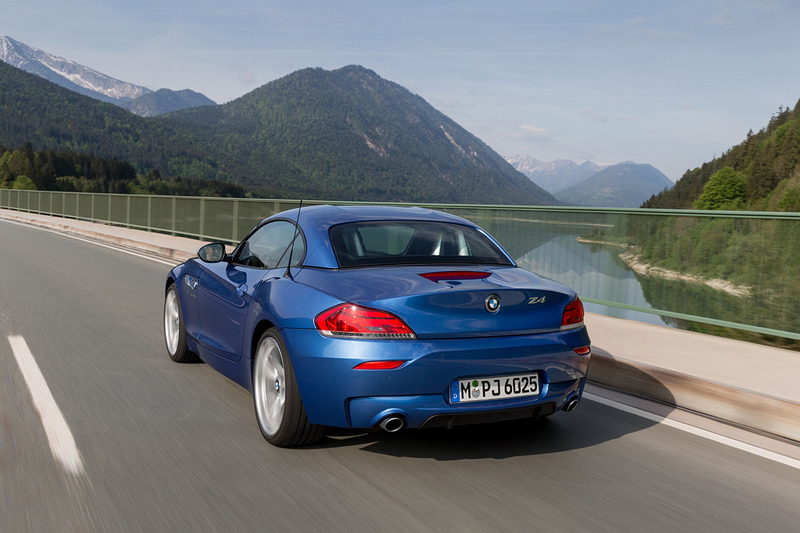 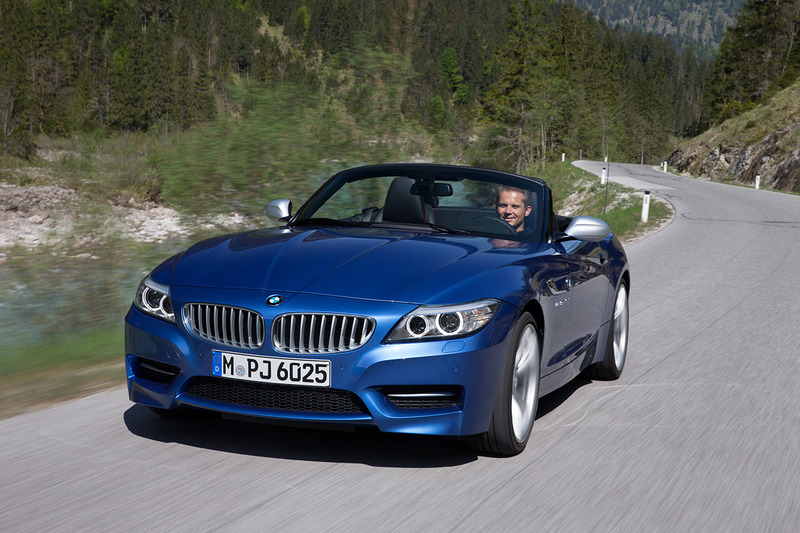 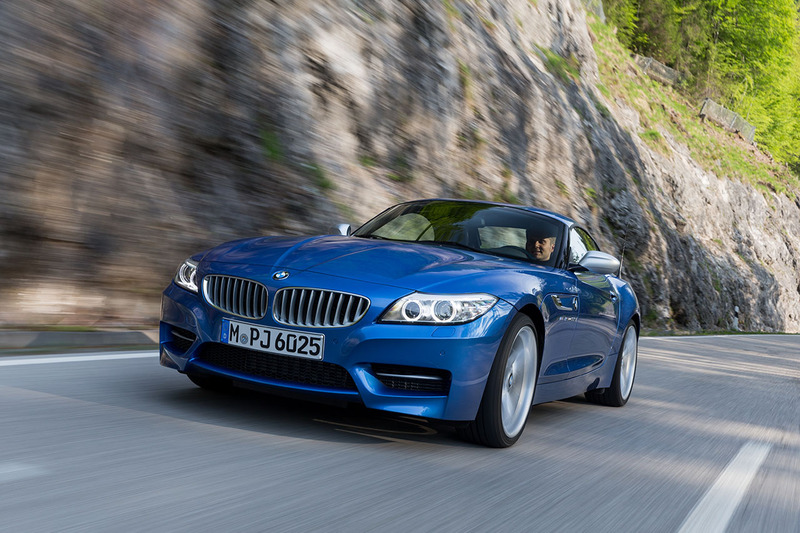 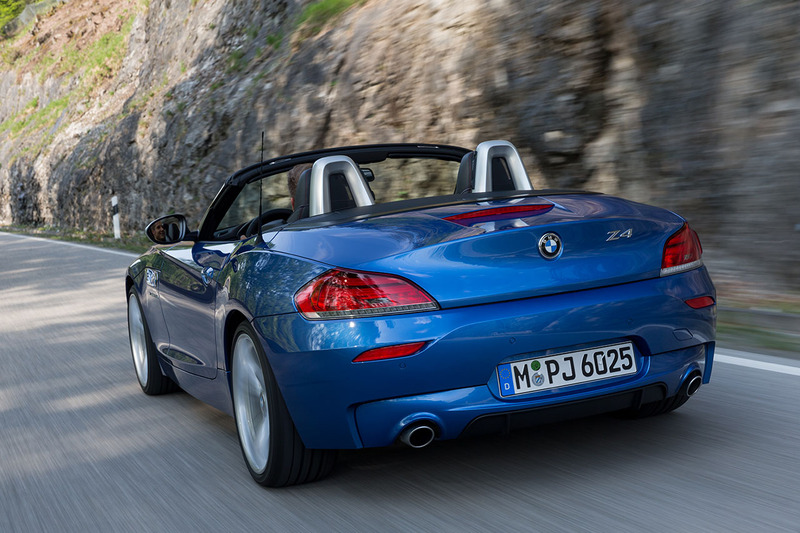 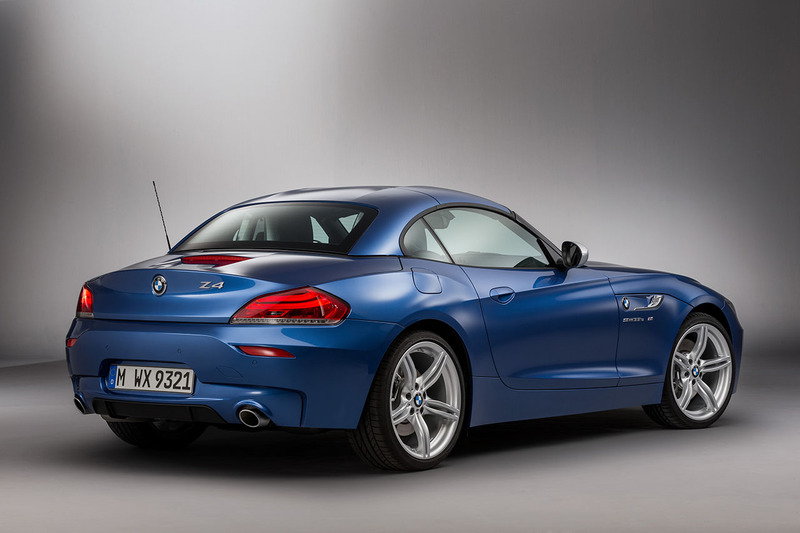 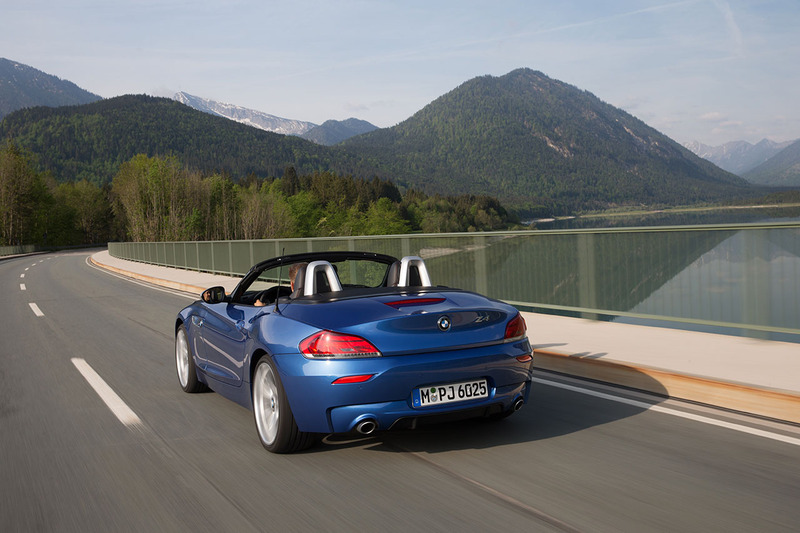 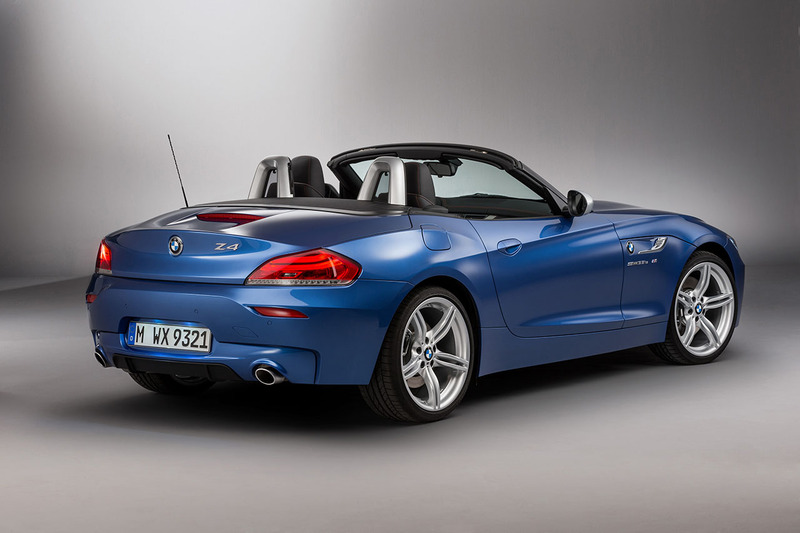 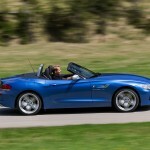 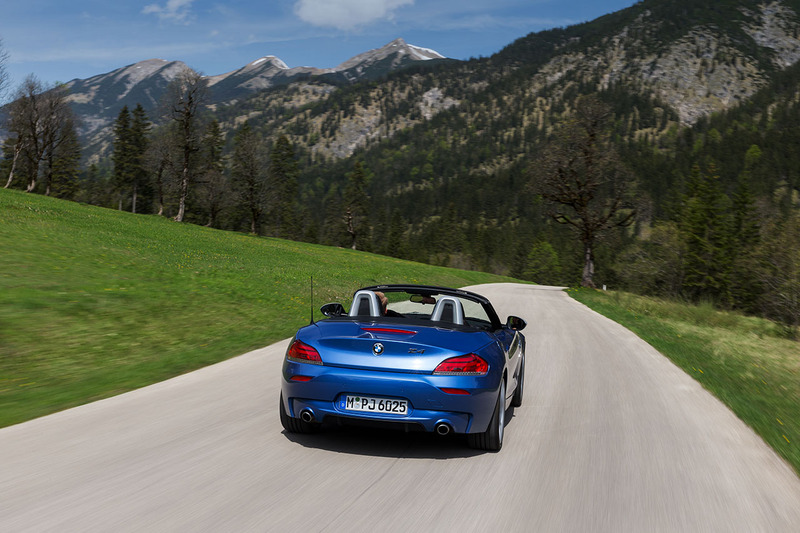 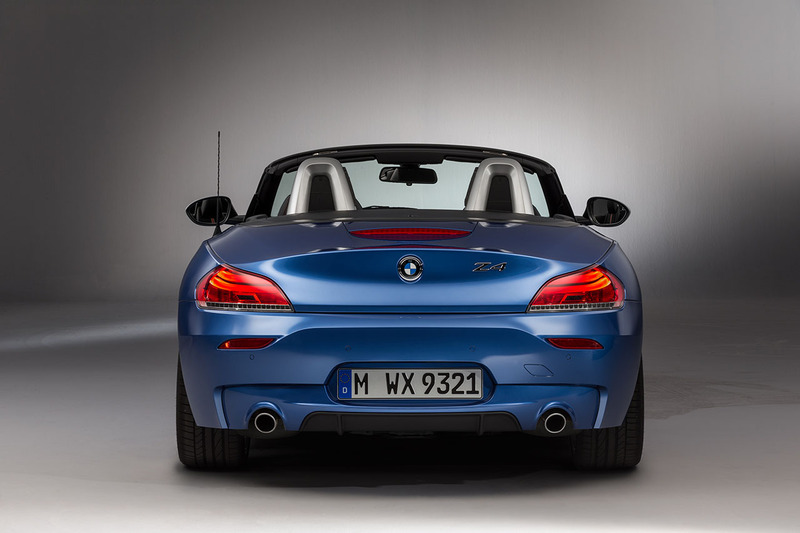 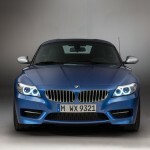 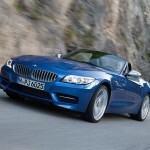 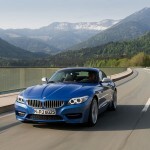 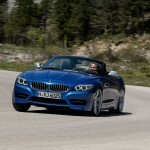 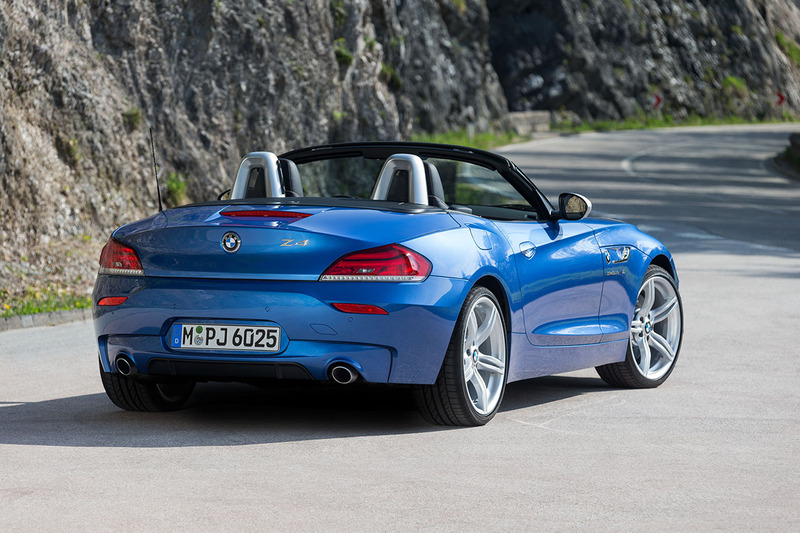 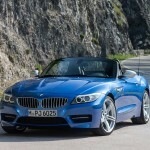 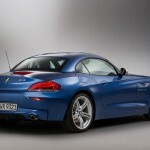 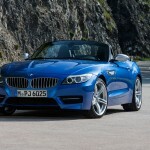 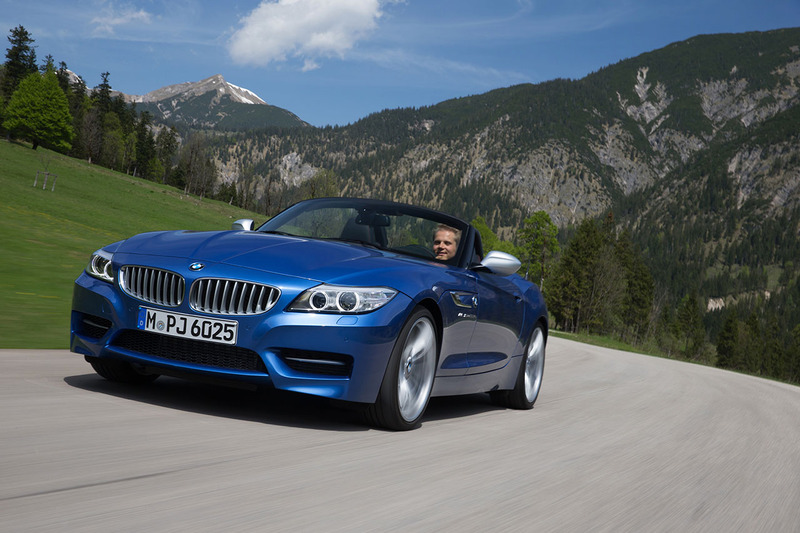 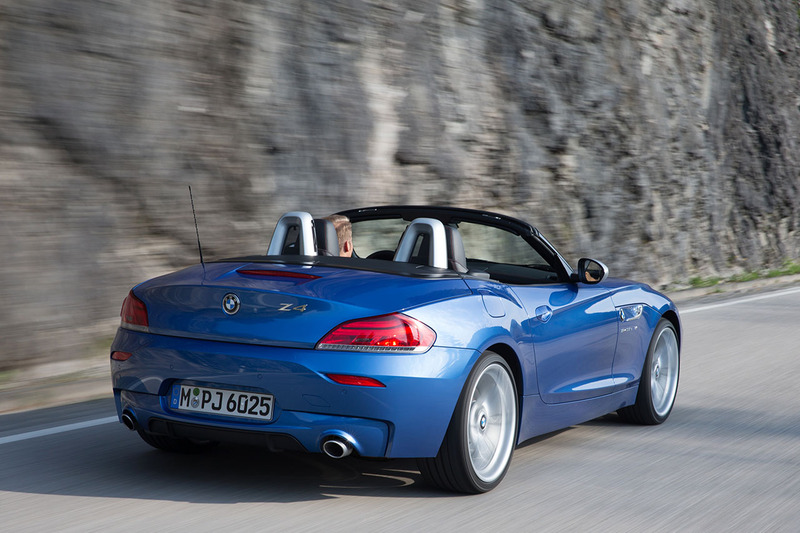 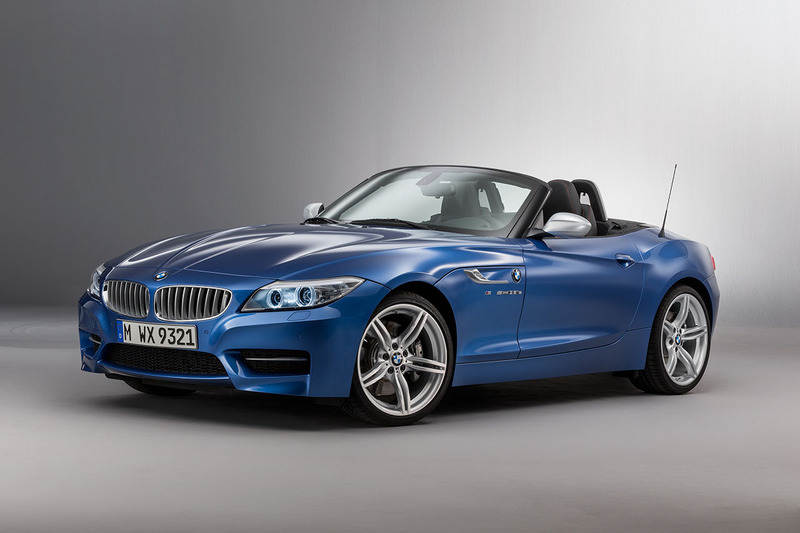 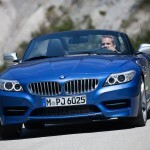 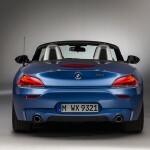 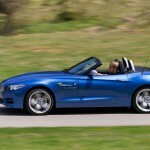 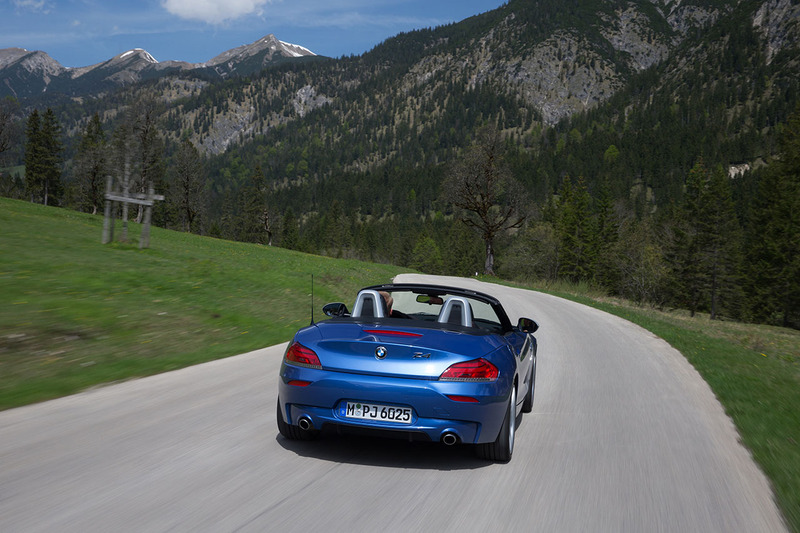 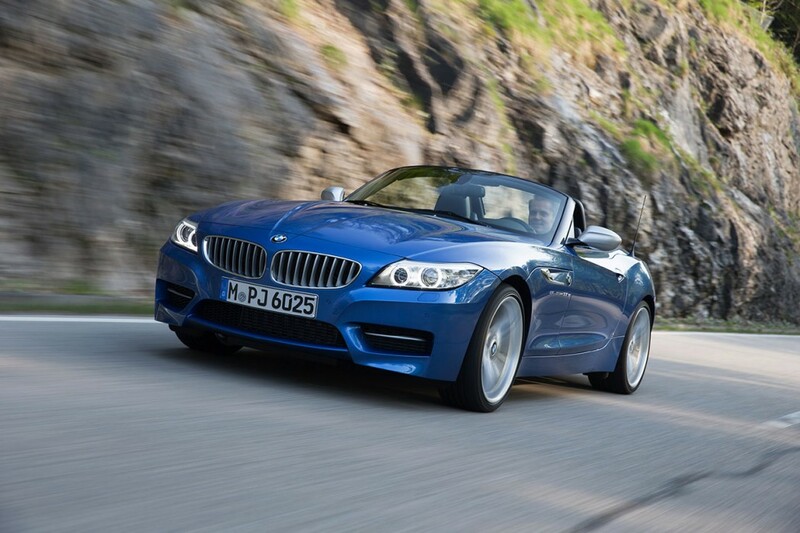 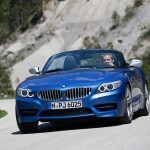 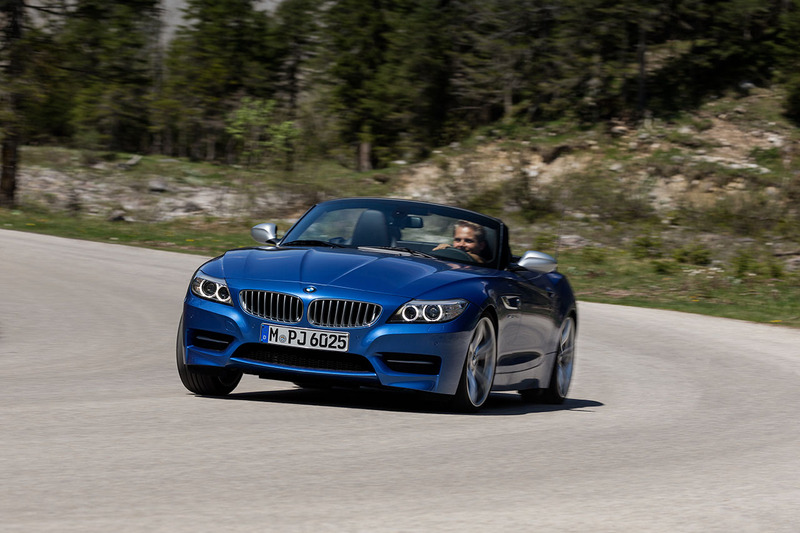 Despite the Z4 being long in the tooth, it’s aging exceedingly well in our eyes. 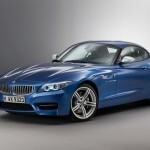 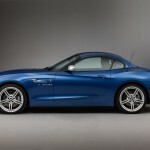 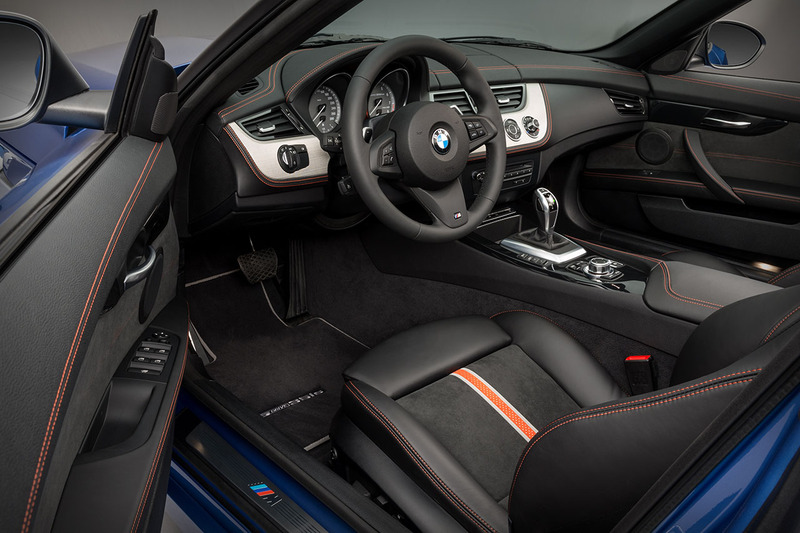 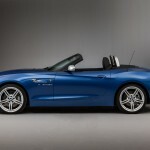 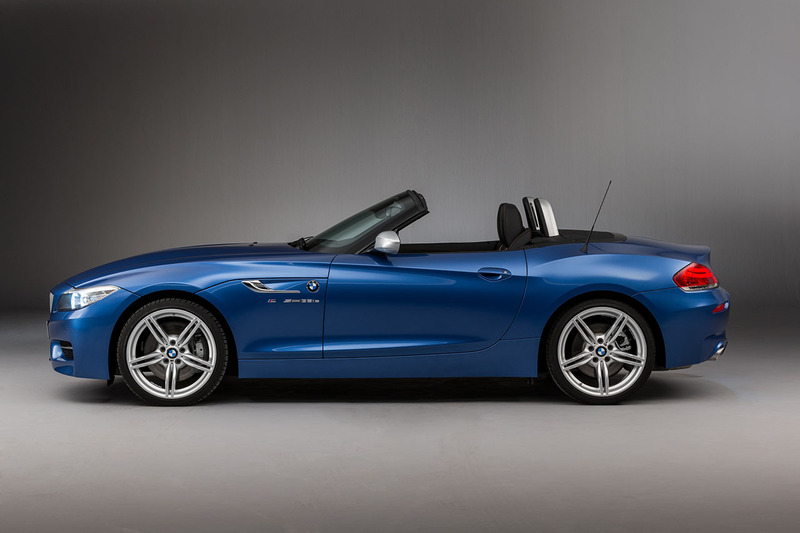 And to help that process slow even further BMW is bringing back one of the most famed exterior colors ever offered on the Z range – Estoril Blue. 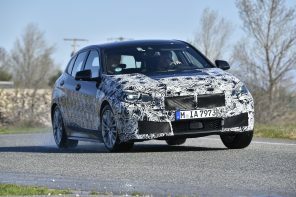 While it would have been better suited on a widened and flared M version (which never materialized for the E89), we’ll take it on nostalgia alone. 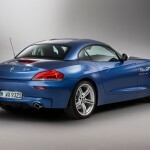 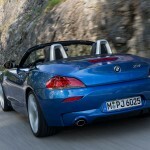 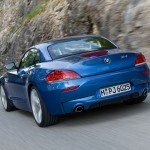 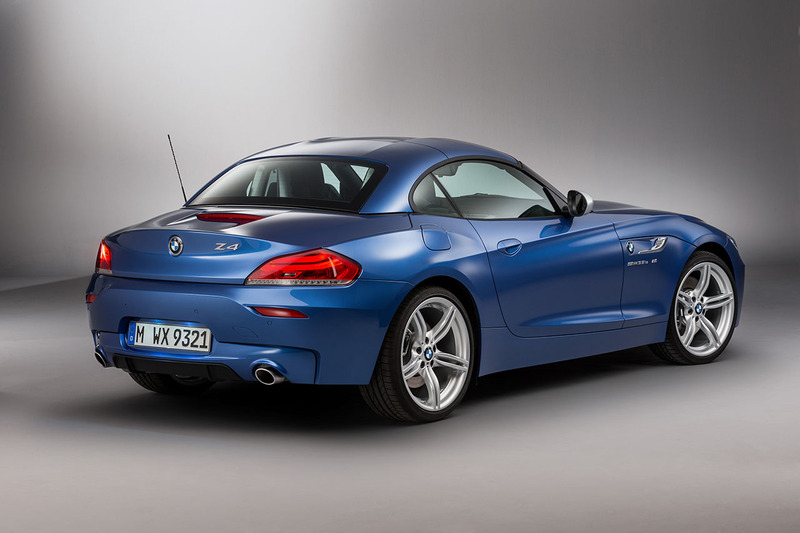 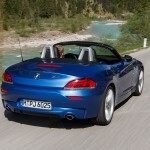 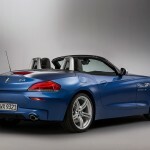 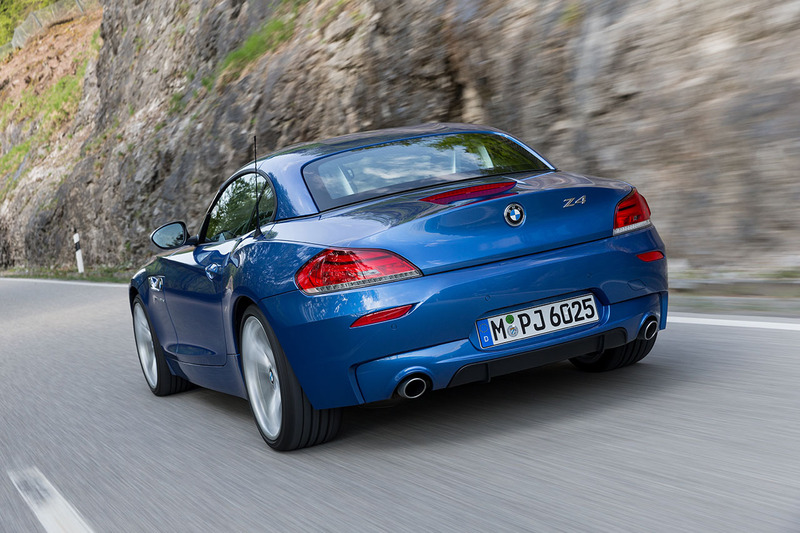 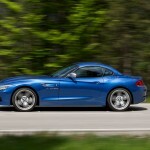 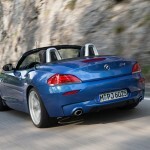 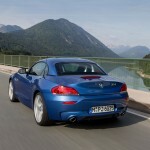 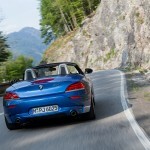 Click through for what may be one of the last times we celebrate the Z4 before it ends production next year.